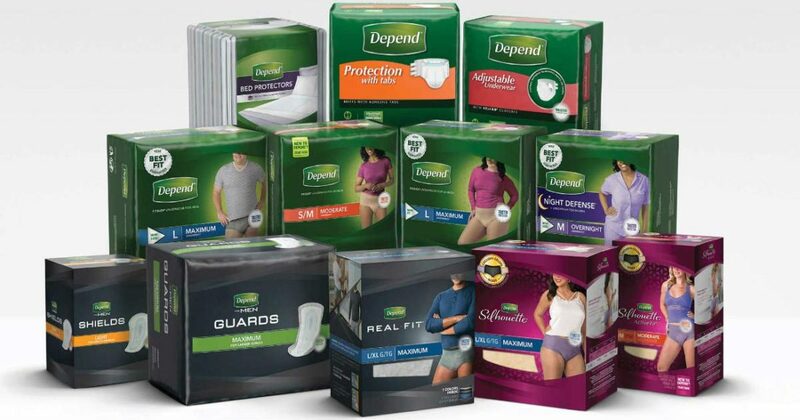 Depend is offering FREE Sample Kits for Men & Women. 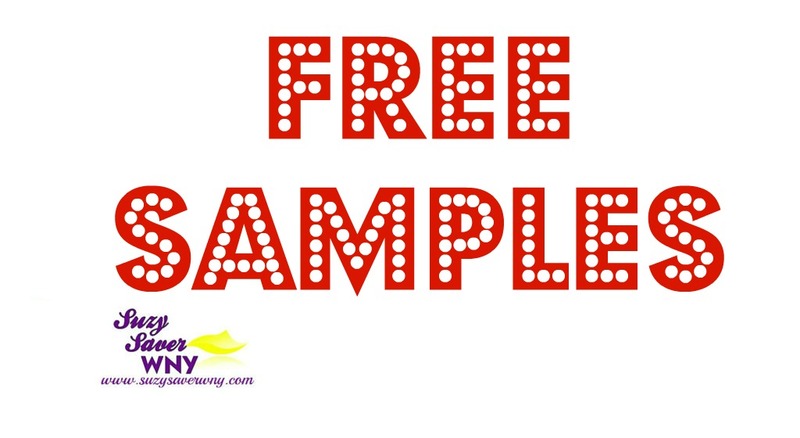 Click the free sample button for the kit you want and fill in the form to order your free sample kit. If you are ordering a kit for men, click the black ‘Men’s Samples’ button.